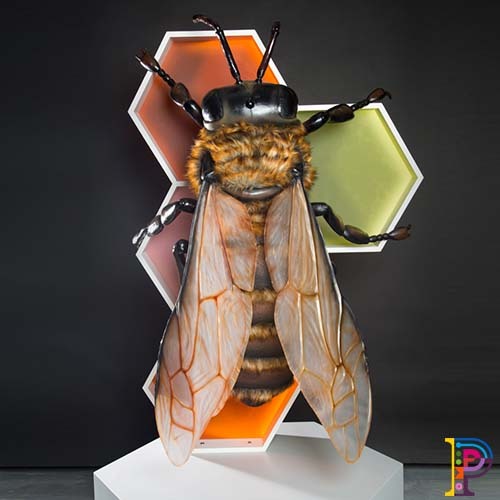 – 21 per cent of children were unable to correctly identify a bee, and ten per cent did not know that honey came from [honey] bees. 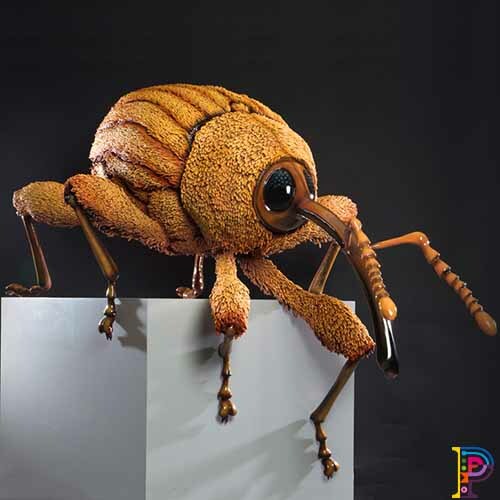 – One in four parents can’t tell the difference between a bee and a wasp. 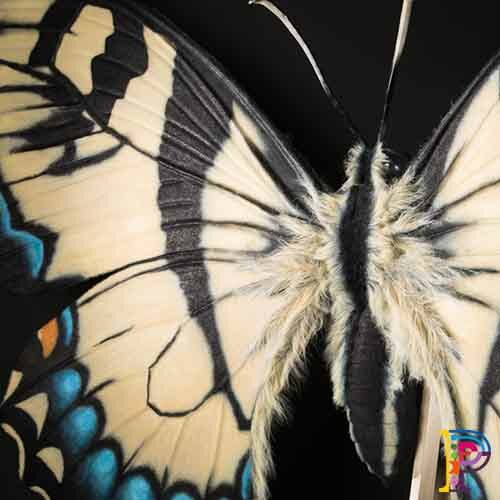 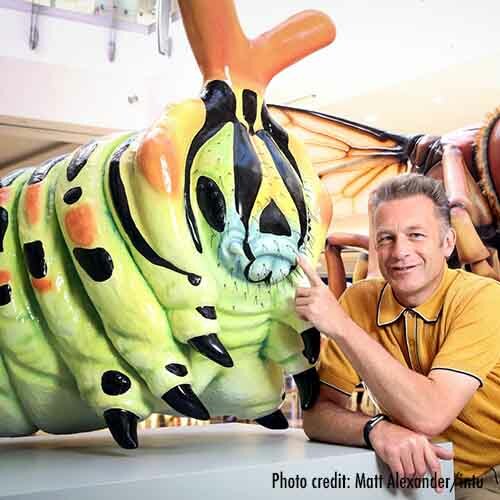 “We know that a closer connection to nature makes people happier and Big Bugs on Tour is an opportunity to help educate adults and children on the importance of the bugs in their gardens and put a smile on their faces,” says Roger Binks from intu. 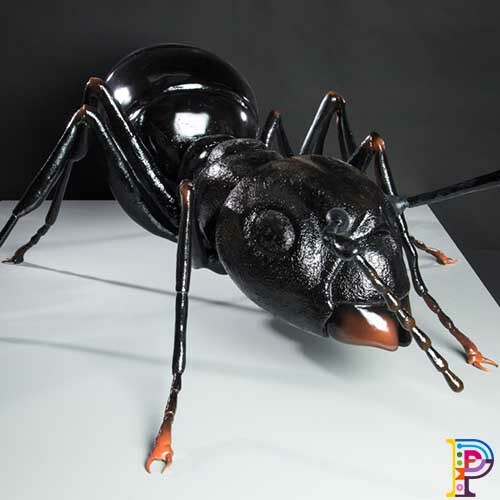 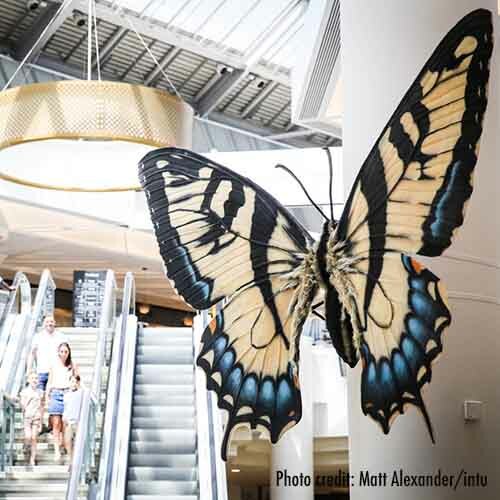 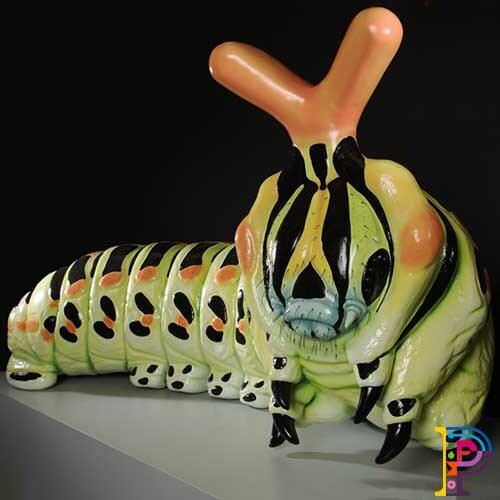 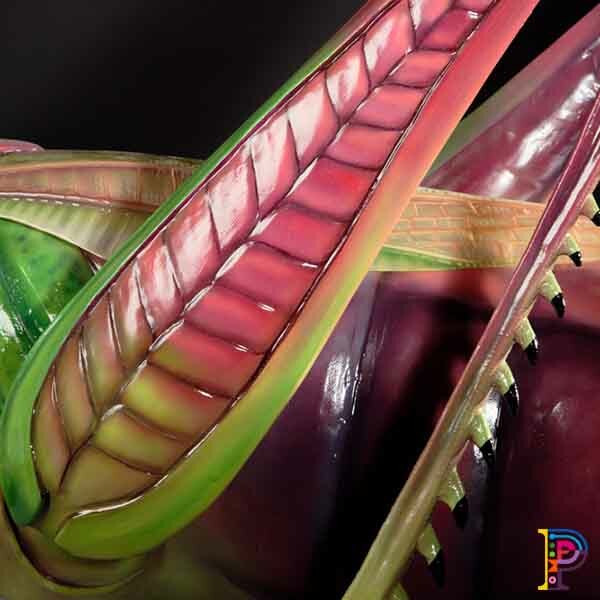 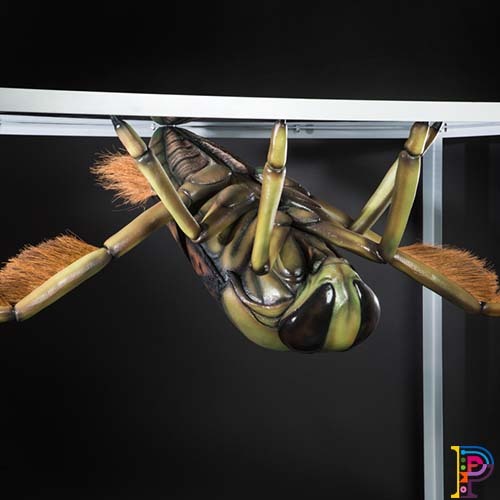 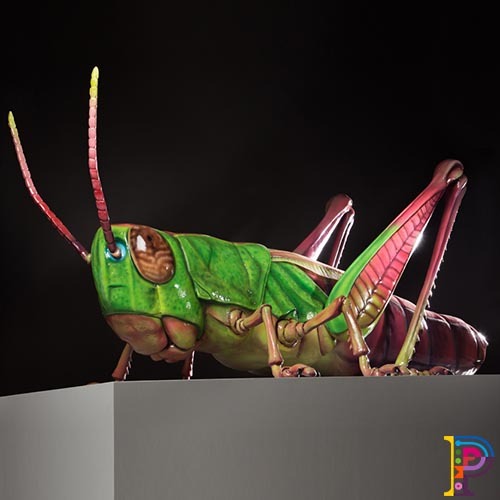 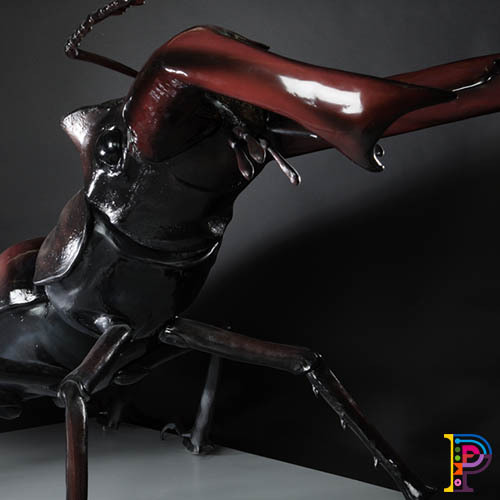 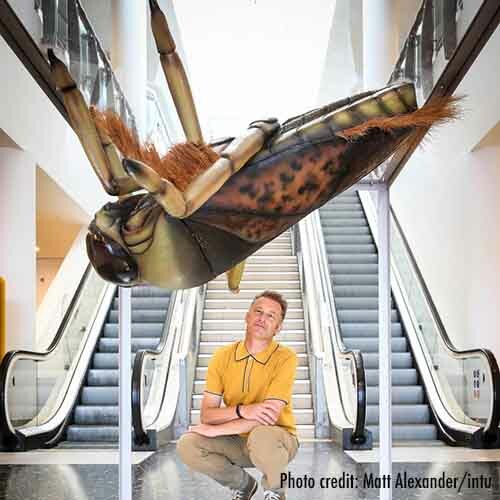 As part of an 18 month initiative to reconnect people with the great outdoors, intu commissioned 12 giant fibreglass insect sculptures. 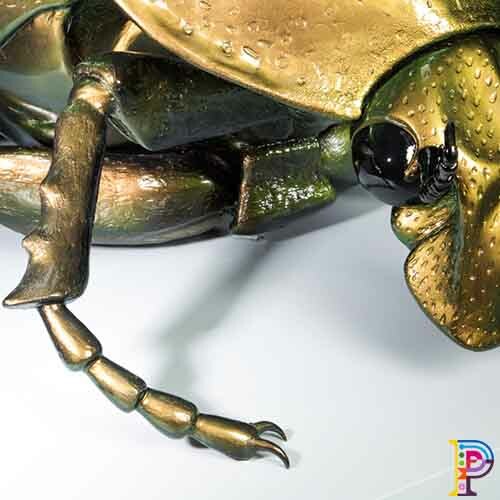 Created as realistically as possible, these included an ant, a swallowtail butterfly, a swallowtail caterpillar, a damsel fly, a meadow grasshopper, a honey bee, a hornet, a lady bird, a nut weevil, a rose chafer, a stag beetle and a water boatman. 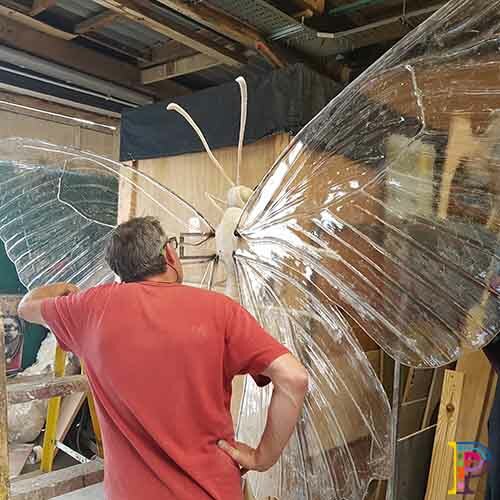 The giant fibreglass sculptures will be the touring around 13 intu shopping centres throughout the UK. 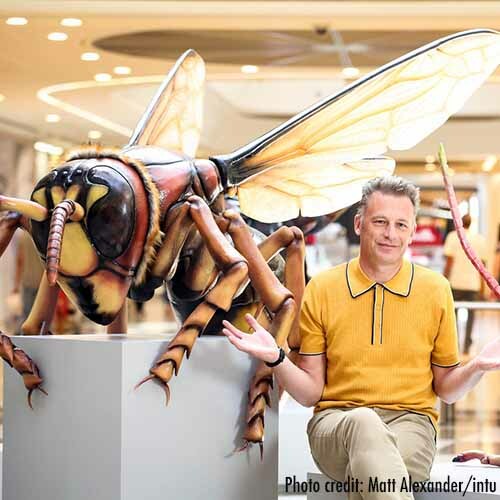 The first experiential activation was held at Lakeside Shopping Centre and was opened by naturalist and TV presenter Chris Packham. 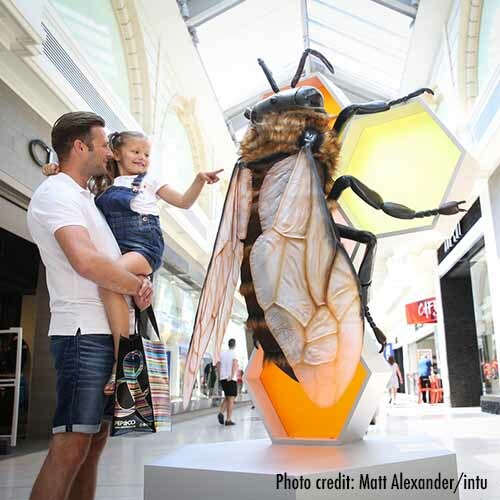 Intu created this video clip as part of the marketing around the giant insects and their interactions with shoppers. 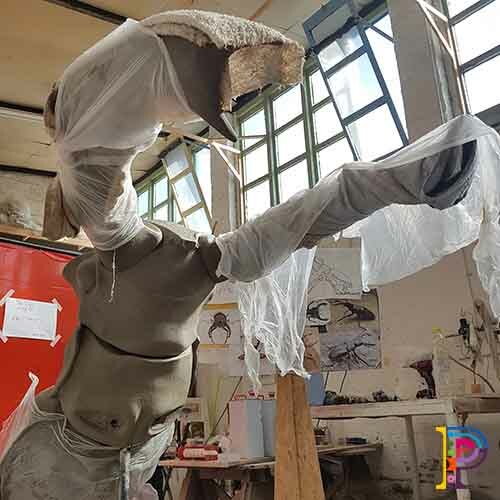 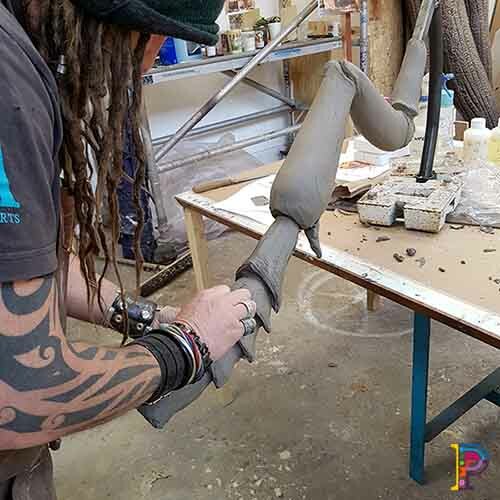 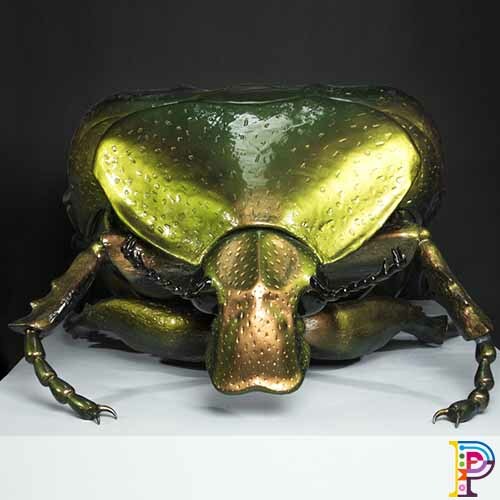 In the audio file below is a lovely extract from an interview with Chris Packham on Talk Radio where he discusses the “Big Bugs on Tour” sculptures and activation.